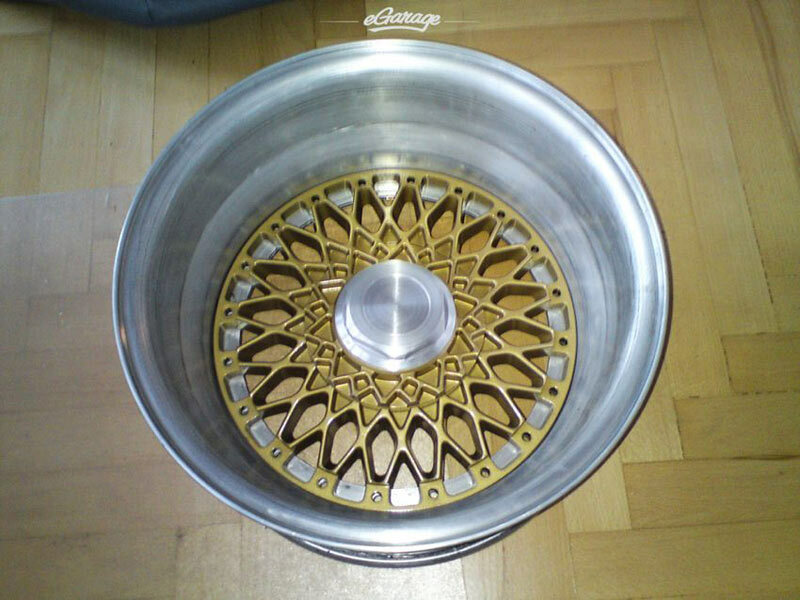 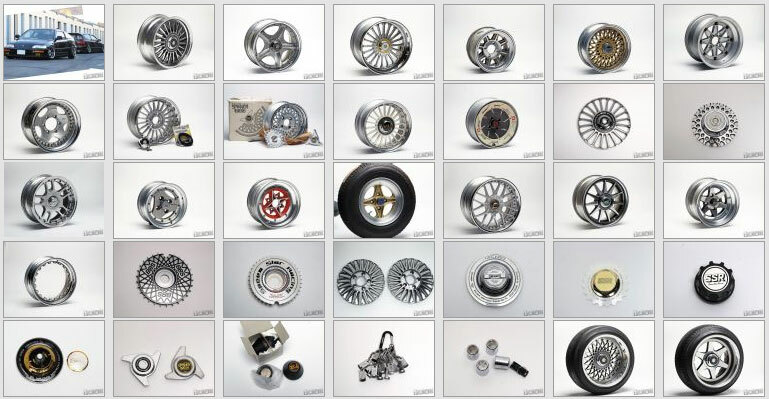 The Hayashi Command are old school JDM Wheels from Hayashi Racing in Japan. 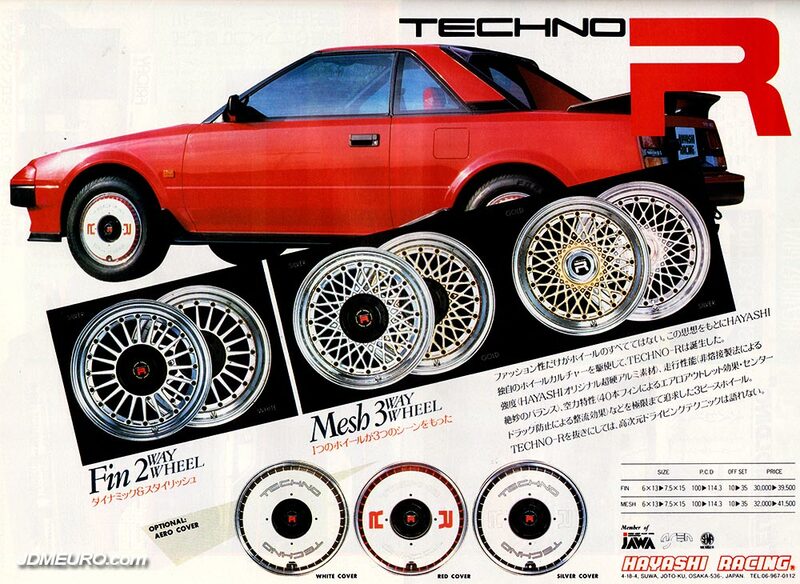 The Hayashi Command feature a 4 spoke design and 3 piece construction which is all welded together. 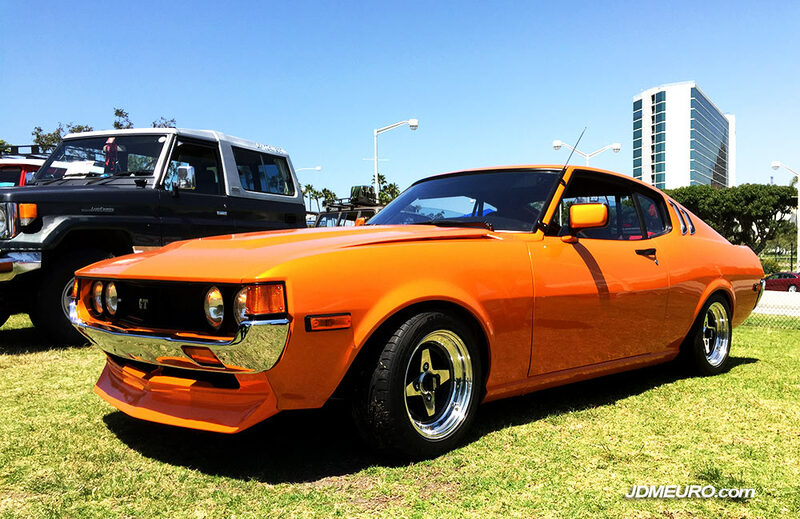 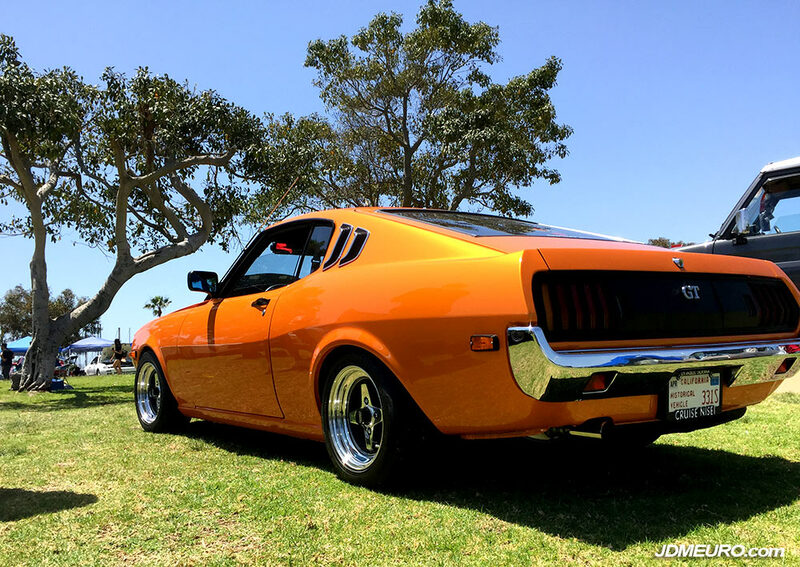 This set of Hayashi Command sits on a RA29 series Toyota Celica GT at the Toyotafest 2018 in Long Beach, CA. 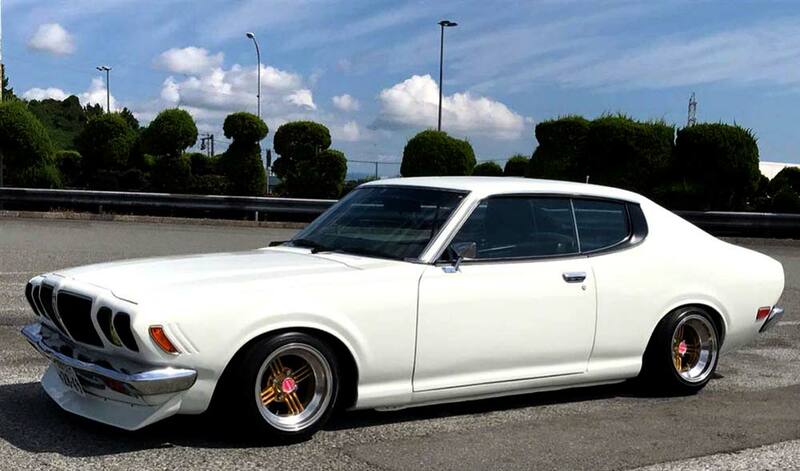 This set of Hayashi Command look to have been polished. 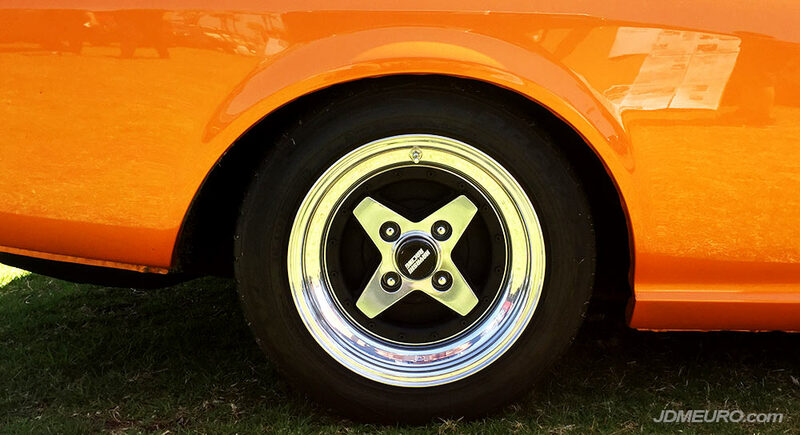 A neat feature of the Command are the how the wheel register is painted black which gives the face the illusion of floating spokes; if that makes sense. 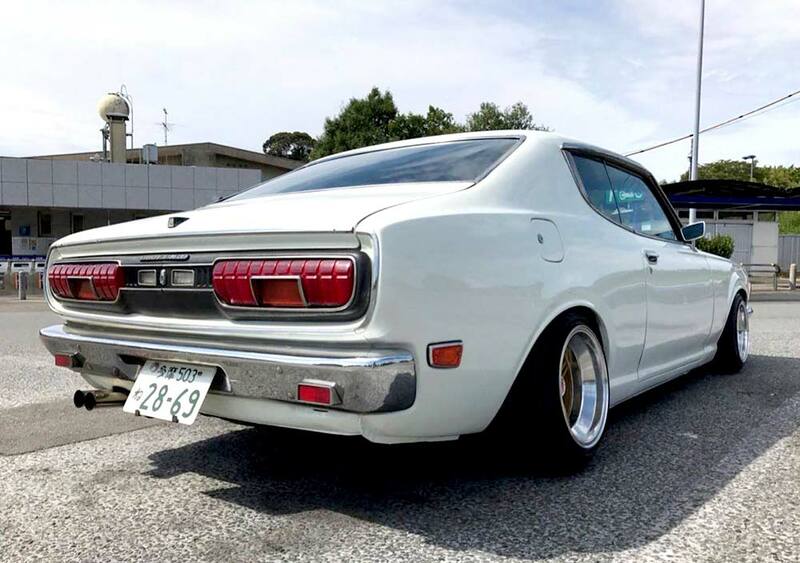 Rear view of the RA29 Celica; the lines of this Toyota are classic; and the pearl orange paint accentuates it perfectly.